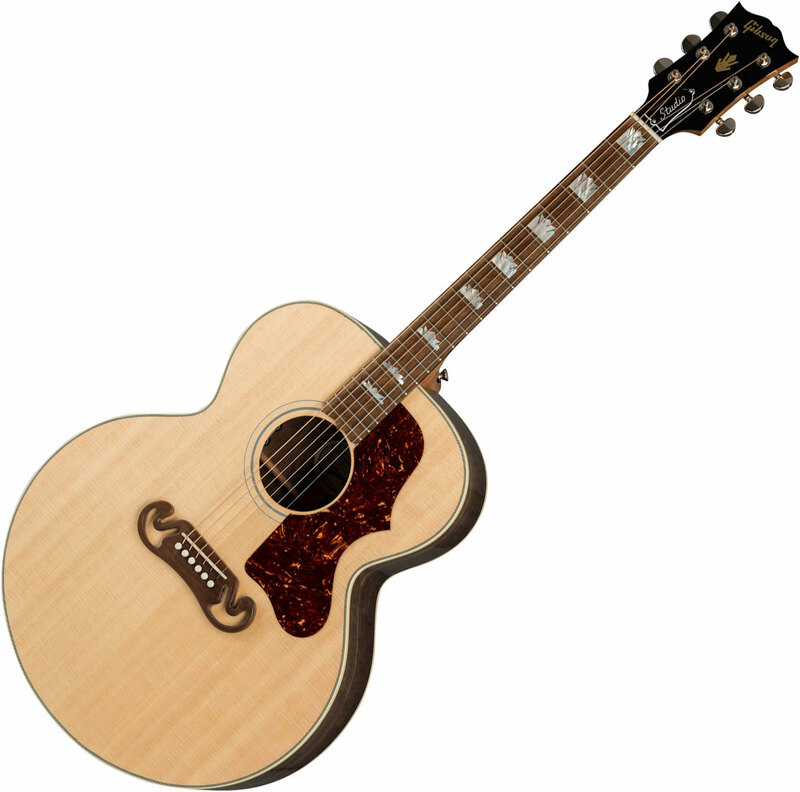 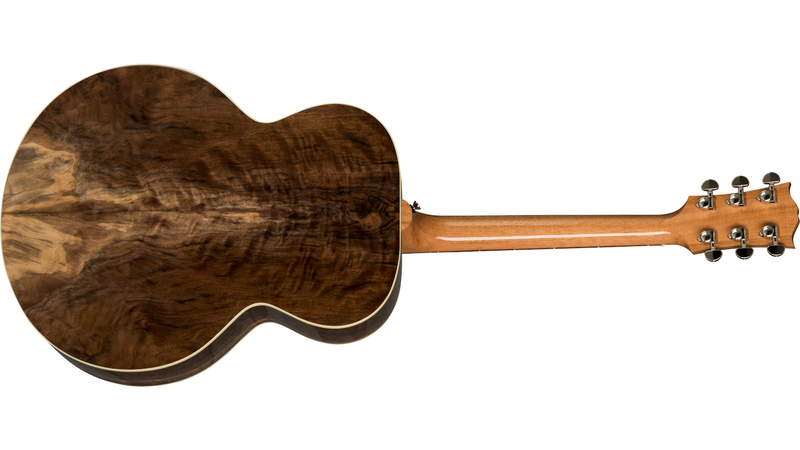 Hand built using beautiful Sitka Spruce and Walnut, GIBSON SJ-200 Studio 2019 (SJ2SWBN19) acoustic/electric guitar is sure to please the eye and the ear. Utilizing Advanced Response neck profile and slim body depth body design this is the most comfortable Super Jumbo we've ever built, without any sacrifice in tone. 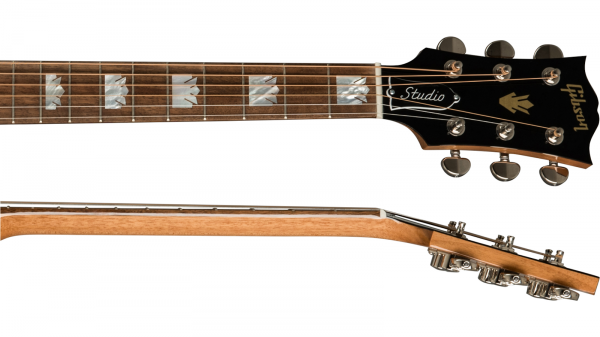 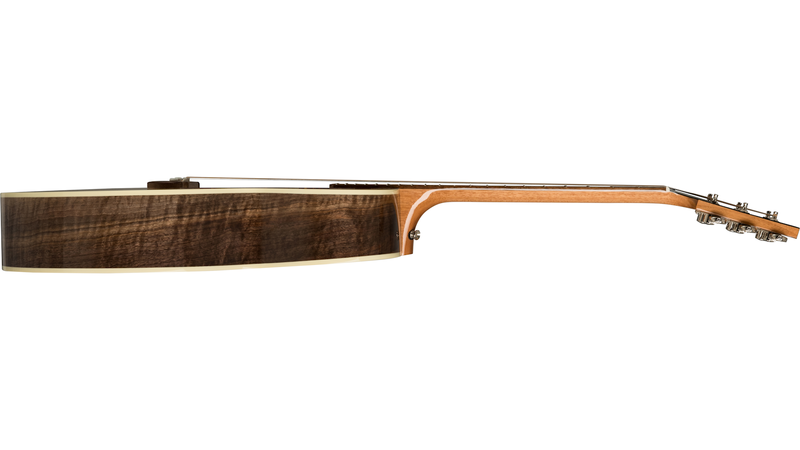 Outfitted with an LR Baggs ™ VTC pickup for easy plug and play anywhere you perform. - Neck width last fret 5.70 cm / 2.245"